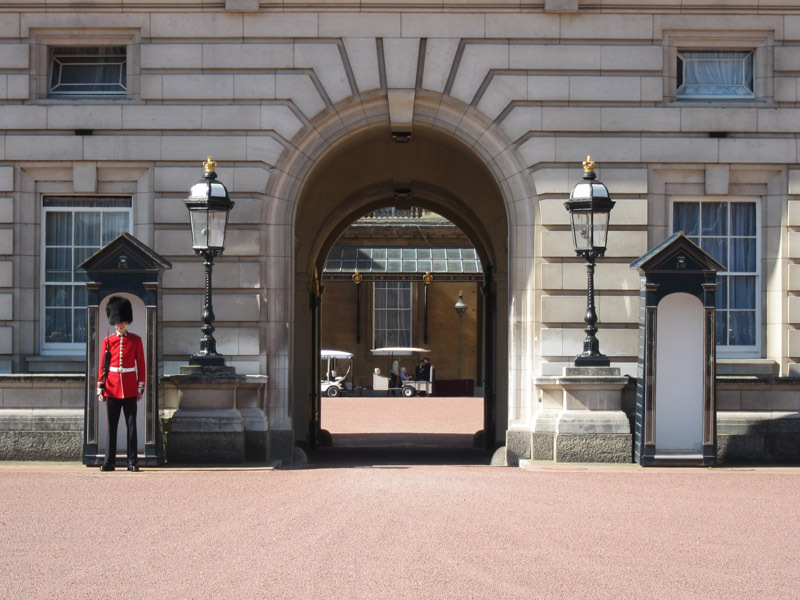 The Changing of the Guard happens every day at Buckingham Palace in May to July, click here to check the schedule of the Changing of the Guard for the rest of the year. 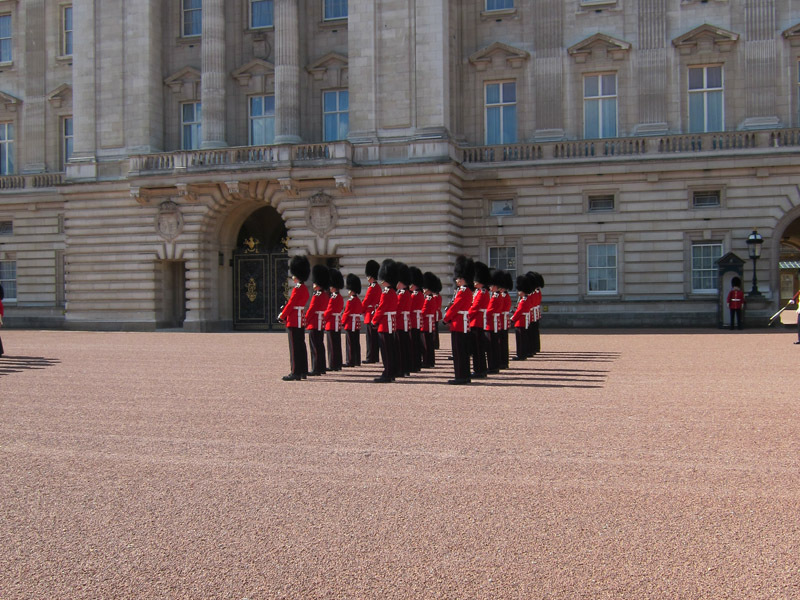 The ceremony starts at 11h30 however you are advised to be 30 or more minutes before to make sure you see the hole ceremony. 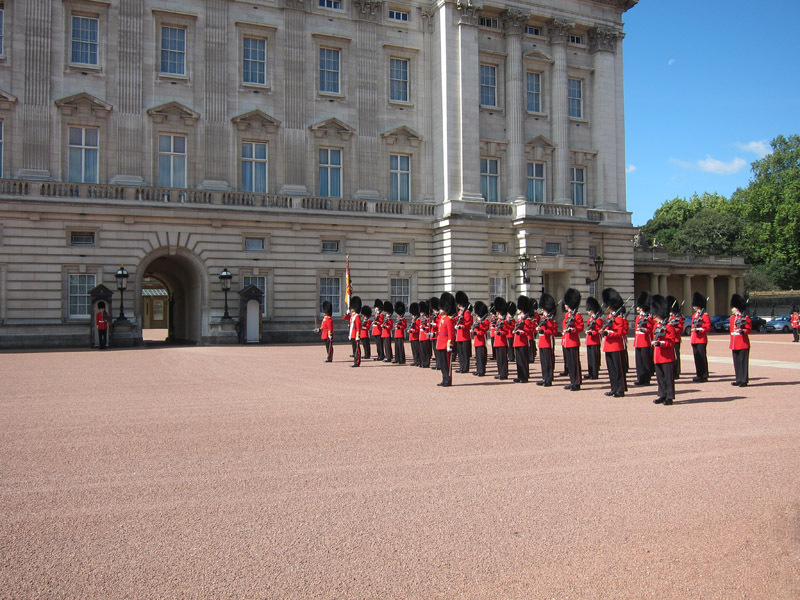 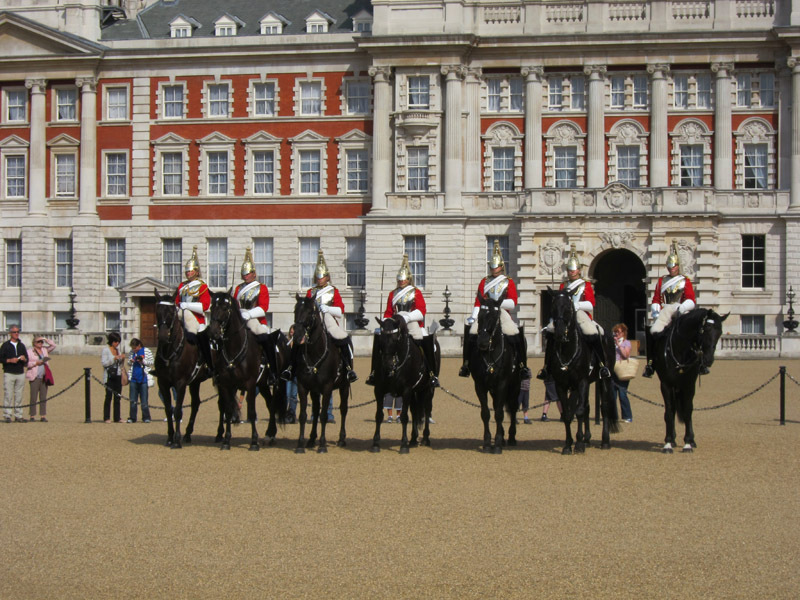 Here are some pictures of the Canging of the Guard at Buckingham Palace, click on the pictures to watch them full size.